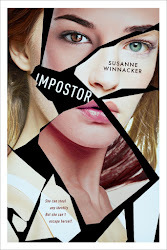 Susanne Winnacker: The YAmazing Race + Bonus contest! I have been wanting to read this for a while now! Thanks for the chance! Added all 3 to GR. Woohoo! Thanks for the giveaway! These both sound REALLY interesting. So glad I found out about your books, all three sound great! Thanks for the giveaway! I really hope I win! 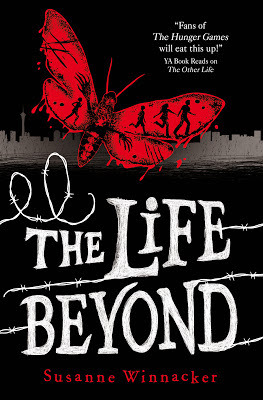 Ooh I love the cover for The Life Beyond and The Other Life trailer is awesome! 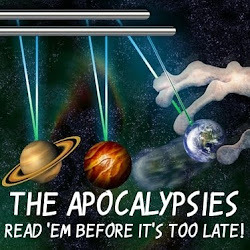 I've already added your books to my Goodreads, and followed you on twitter and your blog. Thanks for the giveaway. The Other Life sounds amazing, I can't wait to read it! Thank you for the giveaway i follow on twitter and i follow your blog. Thanks so much for making this giveaway international! = +6 extra entries total. The UK cover is SICK! Great Contest! Thanks for hosting it. I also follow you on twitter (justanotherbook) and also I follow your blog (Just Another Book Guy) :) Thanks again for the great giveaway! Love the covers. The blurb sounds interesting. Thanks! 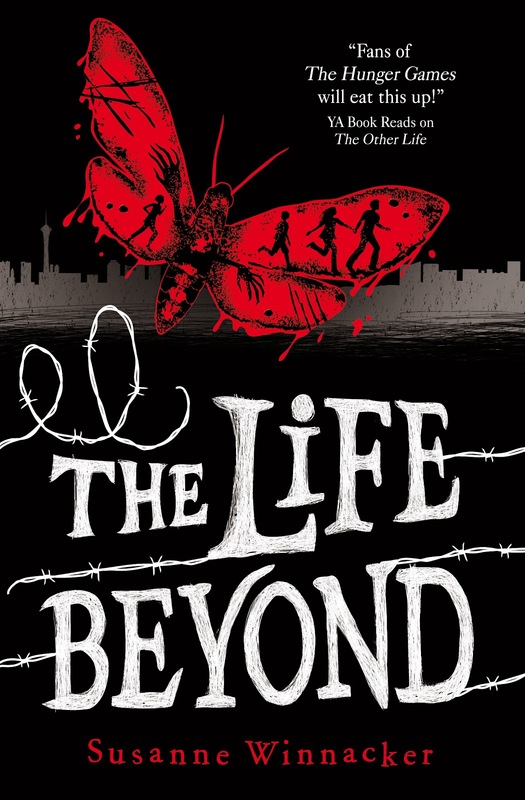 I added The Other Life, The Life Beyond, and Impostor to my Goodreads to read list. 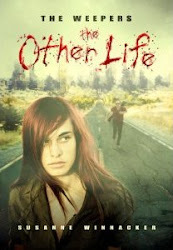 I've just finished reading The Other Life and I loved it! One of my best reads all year. 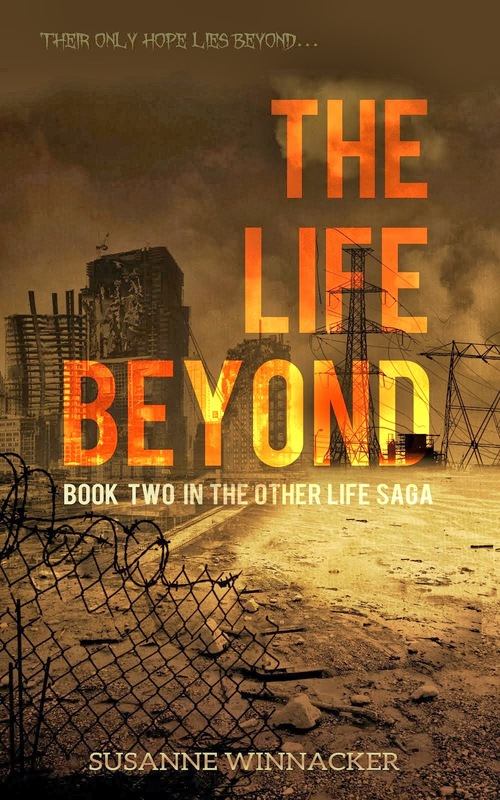 :) I'm following your blog and twitter, have already rated The Other Life on goodreads and have added The Life Beyond to my "to read". Thanks for the giveaway, it sounds awesome! Thanks! You're books sounds great! I love the UK covers! 1 entry blog follow GFC Christina Kit. :-O Hooray! 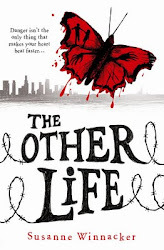 THIS OTHER LIFE has been on my to-read list for what feels like ages, because it looks sooooo good. 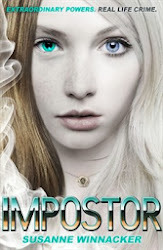 And oh my gosh, just added IMPOSTOR, because it sounds brilliant. I cannot wait to read this. Thank you for the giveaway. I see you are reading Room, that is a great book. Sounds to interesting! Thanks for the chance to win! 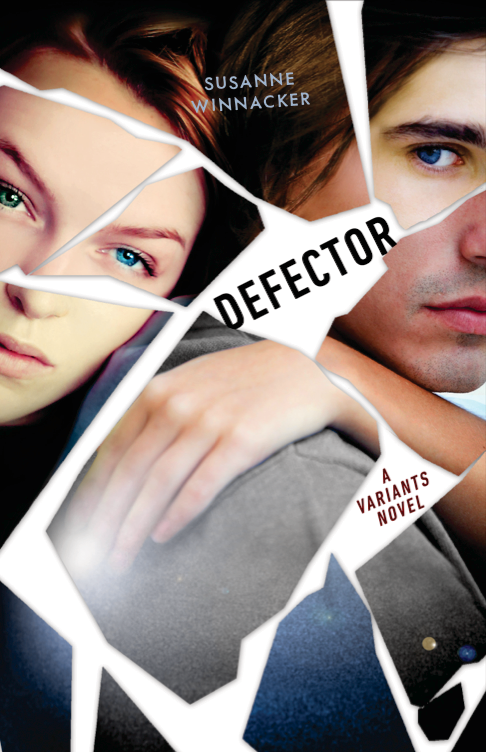 I LOVE dystopian YA books -- this one sounds right up my alley. Thanks for the chance to win! I follow you on Twitter. My handle is @bbb4me. I am a GFC follower as Mel Brock, thank you for the giveaway! Thanks for this second chance to win The Weepers :D! Thanks for the extra giveaway! Can not wait to read these books! I already follow your blog, follow you on Twitter, and have The Other Life on my TBR list on Goodreads. 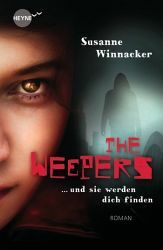 THE WEEPERS: The Other Life sounds like a great Dystopia! Thanks for making it international! I follow your blog (Marie-Michel on gfc), I follow your twitter (ladybritaky), I follow you on pinterest (Marie-Michel) and all your 2 books are in my tbr list on goodreads(Marie Pagé). YAY I'd love to win a copy! Thank you for the giveaway! I love how different your covers are. AND I've added all 3 of your books! (Because I loved the other life and now I need more! Thank you for the giveaway! I am looking forward to reading all of your books! Thank you so so much for the giveaway! Fingers crossed! The contest is now officially over! I'll announce winners very soon! Thanks to all who participated!